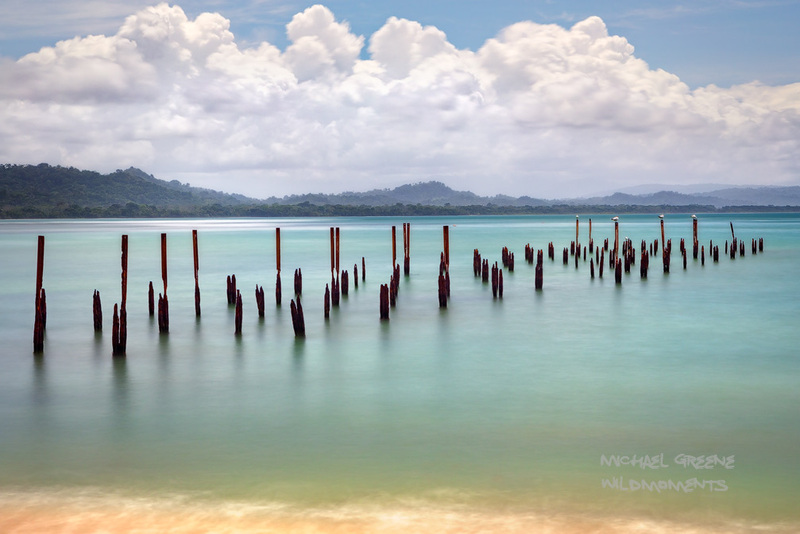 A time lapse photo of an old pier in the central portion of the beach hike at Cahuita National Park. This park is located in SE Costa Rica near the resort town of Puerto Viejo. Photo © copyright by Michael Greene.